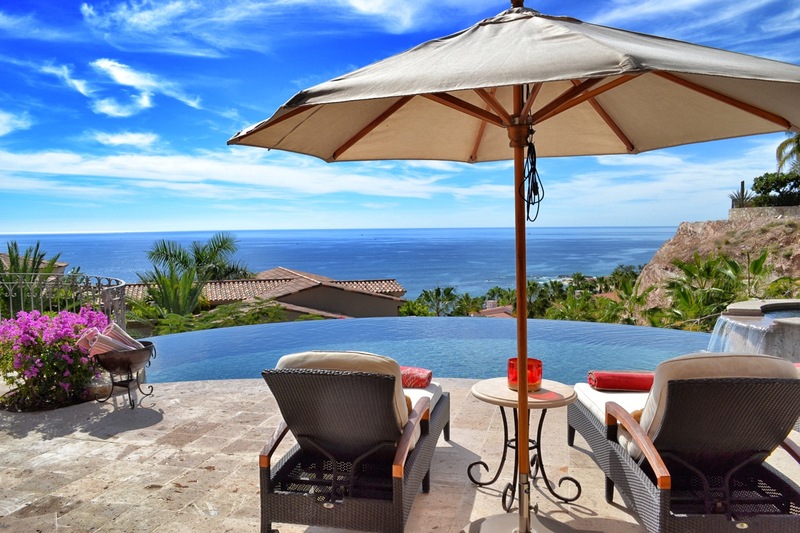 Sweeping views of the Sea of Cortez. 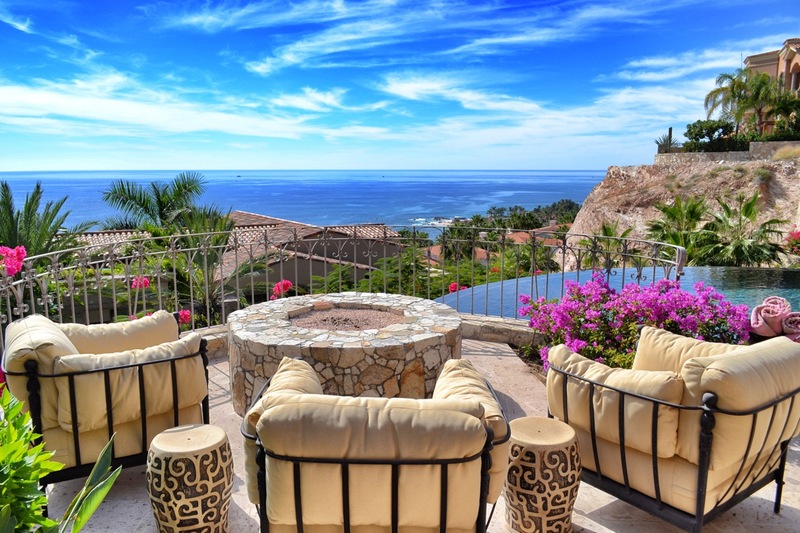 Built on the mountainside above the Sea of Cortez, this spectacular residence boasts sweeping ocean views, 4 bedrooms, 4 baths, a gourmet kitchen with custom cabinetry and granite countertops, a private heated infinity edge pool and spa, expansive terrace with poolside fire pit, wet bar, gas grill and an ocean view shaded dining area complimented by a fireplace. The three over-sized master suites and an additional guest bedroom compliment this wonderful layout. With large glass pocket doors that disappear into the walls, the large gourmet kitchen & living room flow directly onto the outdoor patio terrace creating inviting open air spaces, perfect for entertaining or relaxation. 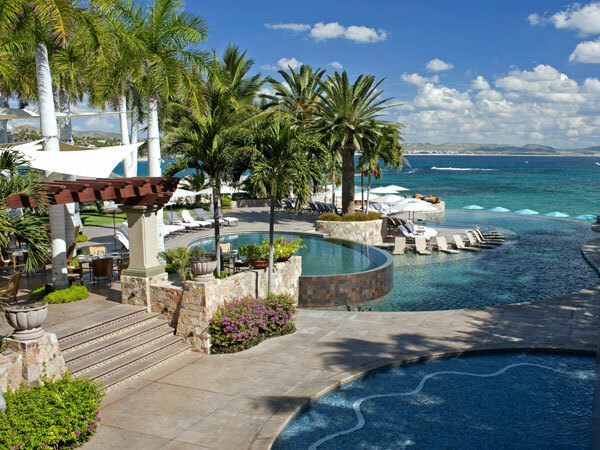 Villas Del Mar homeowners enjoy an unparalleled amenities package. 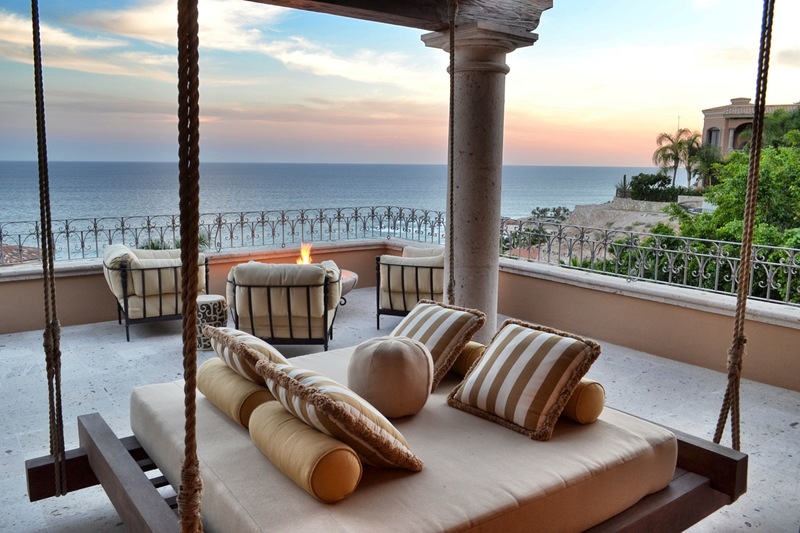 For information on this spectacular residence place contact me here.